The Alexander Technique offers significant, long-term benefits to the problem of back pain. Back pain is a national problem. It is one of the most common causes of long-term sickness among workers in the UK. Almost half the adult population of the UK (49%) report low back pain lasting for at least 24 hours at some time in the year and the National Health Service spends more than £1 billion per year on back pain related costs. 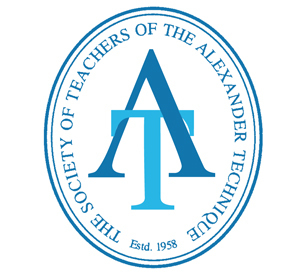 Learning the Alexander Technique can help to prevent or alleviate conditions associated with tension, poor body use and bad posture, often the causes of back pain. A randomised controlled trial for patients with chronic low back pain was published in the British Medical Journal in 2008. It showed that 24 Alexander Technique lessons led to a significant reduction in pain from 21 days to 3 days per month, and an improvement in functioning and quality of life by “limiting muscle spasm, strengthening postural muscles, improving co-ordination and flexibility and decompressing the spine”. over telephone at a mutually convenient time. The pre-consultation call will be for about 15 minutes for us to discuss if I am the best person to help you.